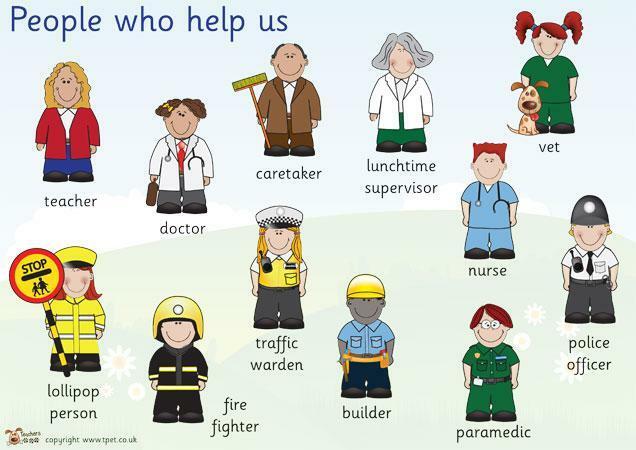 This term we will be thinking about people who help us – in our homes, at school and in the world around us. We are hoping to invite some visitors into our classes to tell us about the jobs they do. In English, we are continuing to focus on writing a simple sentence using our sounds and simple punctuation. We need to think of a sentence first of all! After we have counted the number of words in our sentence, we need to write down the sounds we can hear. Our aim is to remember finger spaces between each word and a full stop at the end. 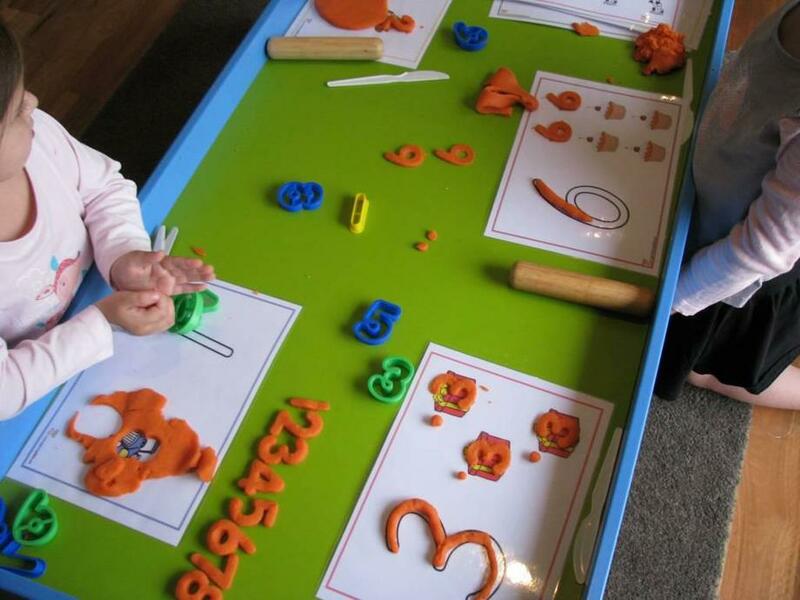 Another main focus is letter formation and we regularly practise letters that are formed the same way e.g. a,c,d,g,o,q. Although we are getting better at rhyming we still need to practise. Please try giving us a word and we will see whether we can find a rhyming word. Finally, we are using our sounds to help us read a book, whether in school, on the computer or at home. Thank you for your support in helping us read as often as we can! In maths we are focusing on the numbers to 20, and beyond. We will be learning to count in 2’s, 5’s and 10’s. We have started practising simple addition and subtraction to 10 in lots of different ways – and using lots of different equipment. It is also important that we do not forget about weight, measure and shape as we will continue learning more about them throughout the school. Finally, we are playing maths games which require us to throw a dice, move counters and take turns. On Tuesday and Thursday, we have our PE lessons and are enjoying using all the mats, benches and boxes. We are also very lucky that, during this term, we will start learning to play tennis. Please remember to take any earrings out and ensure that we have a full, named PE kit in school. Finally, we are becoming even more independent. One thing that we are still struggling with are buttons! Please encourage us to do these by ourselves at home. We are continuing to make sure that we tidy up after ourselves and look after all our resources so they do not get broken. Please keep checking that ALL our belongings are clearly named. We thank you for your continued support and please do not hesitate to speak to us should you need to. 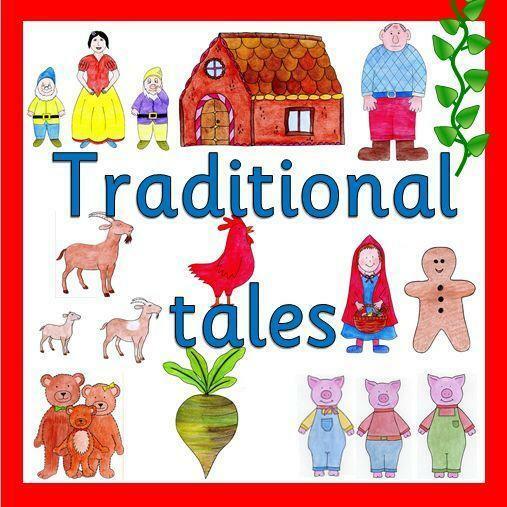 In this term we will be learning about traditional tales. We will be reading stories, sequencing pictures, making objects, baking various items and acting out stories such as ‘The Three Little Pigs, Goldilocks and the Three Bears and The Gingerbread Man’. In literacy, we will be learning to write c-v-c words and simple sentences using our sounds and simple punctuation. This means that we need to remember to segment and blend our sounds, use finger spaces and try to recognise a full stop. Another main focus is letter formation and we regularly practise letters that are formed the same way e.g. a,c,d,g,o. We also need to keep practising our rhyming words e.g. words that rhyme with “mat” until we can rhyme with any word that is chosen. Finally, we have been taught to read books on the computer using Bug Club. This means we will be able to show you how good we are by reading at home. We will be given our login details in the near future. In maths we are getting good at recognising, and counting, numbers up to 20. We have started learning how to add one more or subtract one from a given number. It is also important that we continue investigating weight, measure and shape so that we do not forget what we have already learnt! We have been given our login details for a really good website called Busy Things. 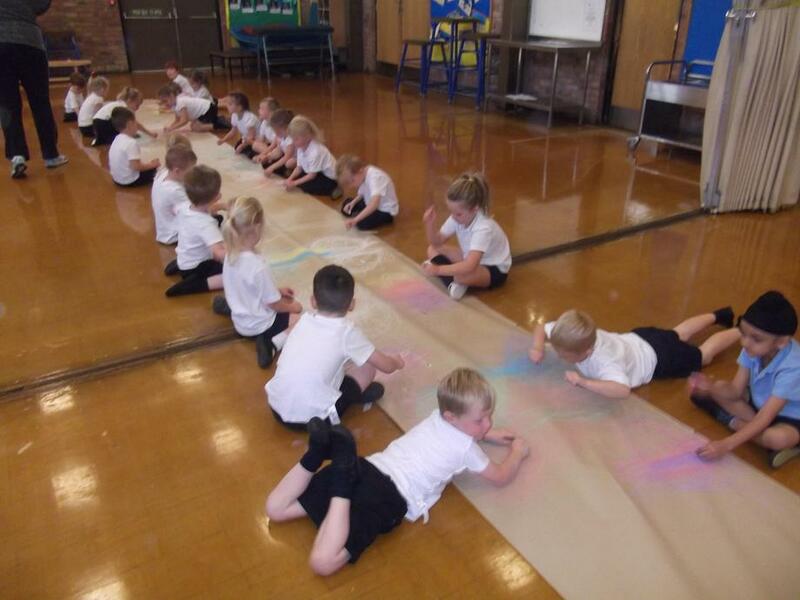 This allows us to practise a range of activities which cover all areas of our curriculum – and it is really good fun! We will now be doing PE every Tuesday morning and Write Dance every Thursday morning. Please ensure that all PE kits, including plimsolls and tracksuits, are in school all the time. Finally, we are trying to become even more independent. This includes being able to dress and undress ourselves, doing up our coats and finding the resources we need in class. Any encouragement, and practice, at home would be greatly appreciated – as would a check that ALL our belongings are clearly named. We can’t quite believe that our first term in school has already finished – but here we are at the beginning of term 2. This term we are going to be learning about the four seasons (Spring, Summer, Autumn and Winter) and, of course, Christmas! How exciting. In literacy, we are now starting to learn our letters and sounds. This means we will be saying our sounds correctly, learning to write our sounds correctly and starting to blend the sounds together to read words. As we start to master this skill, we will begin to read our reading books to you – rather than having them read to us! Thank you for helping us on our reading journey by reading with us as often as you can. You will also receive new sounds on a weekly basis. In maths, we are learning to count and recognise the numbers from 0 to 10, and even up to 20! We are getting better at identifying a pattern and either continuing it or maybe making up one of our own. It is also important that we are able to identify a number of 2D shapes e.g. square, rectangle and triangle and begin to learn some 3D shapes e.g. cube and sphere. This is also the term in which we get changed and venture into the hall for P.E. Once we have mastered the changing (! ), we will be learning how to move in a variety of ways and directions around a series of obstacles. We will also be taking notice of what happens to our bodies when we are exercising. A LITTLE PLEA – please encourage your child to dress and undress on their own! In looking at the four seasons we will be noticing the changes in the weather, the clothing we wear and our local environment. 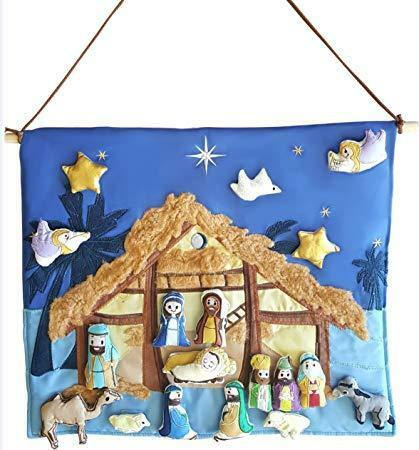 This term also sees us take part in our first Christmas nativity play. We very much hope you will come to see us on Monday 10th December at 2pm in the school hall. Finally some notes from our teachers – please help me learn to do up my coat by myself and ensure that ALL my belongings are still named. I am not allowed nail varnish in school and any long hair should be tied back. I must have a cardigan/jumper and coat in school every day. Thank you. Merry Christmas and a happy and healthy 2019. We would like to welcome you all to Grove Park and the beginning of your child’s journey at school. This term our main aim will be to ensure that your child feels secure and is happy about coming into school. We will gradually introduce them to the rules and routines and begin to encourage them to become more independent. Our first topic will be nursery rhymes, such as Jack and Jill, Humpty Dumpty and Incy Wincy Spider, and myself. This will include joining in with a variety of art activities, singing, games and stories. We will be teaching the children the 26 sounds in the alphabet and beginning to blend some sounds together. 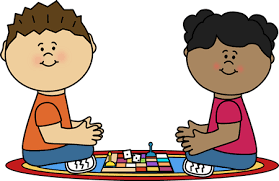 Please keep a look out for the phonic and maths sessions that will be led at school. 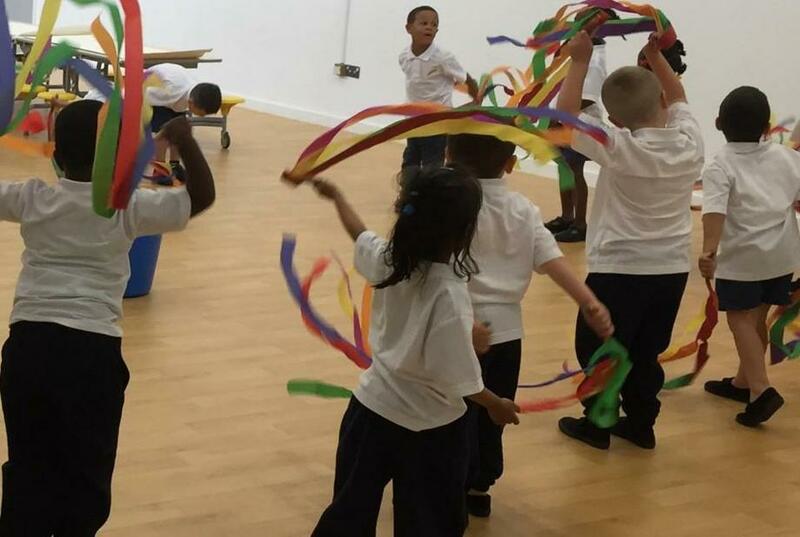 Our hall sessions in Write Dance and clever fingers will help develop the children’s capability to enable them to start recording these sounds. 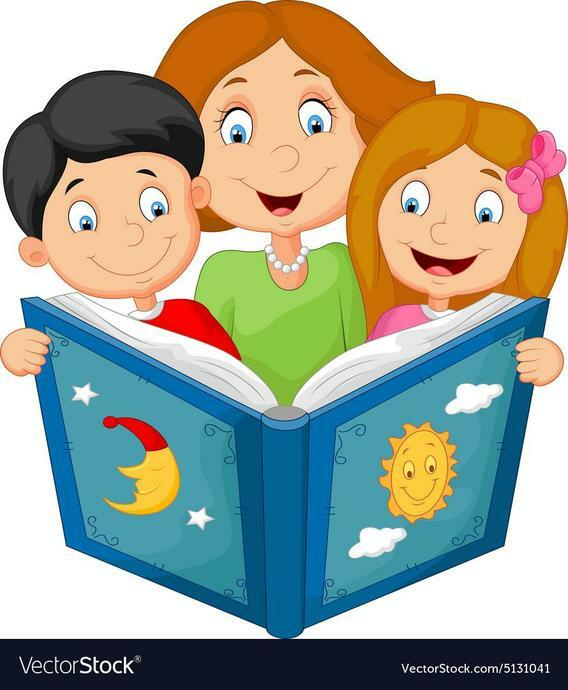 A book to share with your child will also be sent home and we would appreciate any time you are able to spend in this activity. In numeracy we will be working towards recognising and ordering numbers and ensuring that we can accurately count a range of objects. We will also be looking at a range of concepts such as matching and sorting, identifying simple shapes and making simple patterns. We hope you will be happy to support your child with all these activities on a regular basis and look forward to seeing the impact this will have. Please feel free to talk to the adults if you are unsure about any of the activities we have mentioned as we are more than happy to help. Here’s to a happy and successful first term.